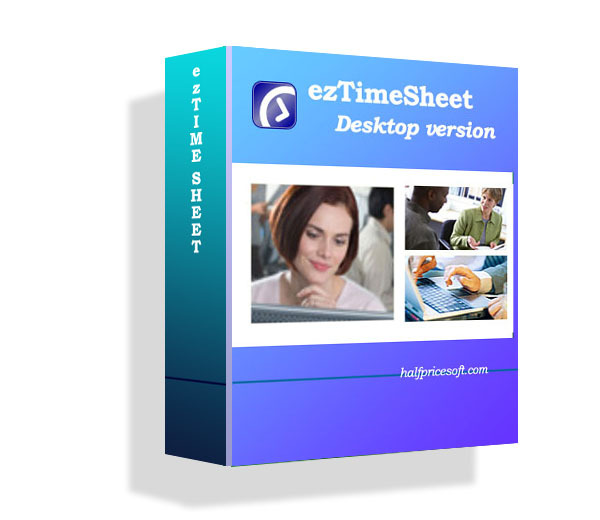 The latest version ezW2 software supports eFile feature. 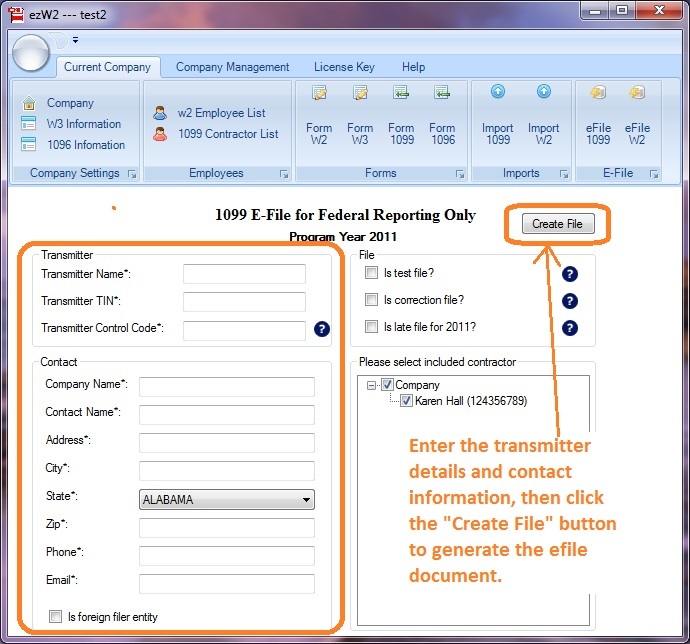 ezW2 software can generate the W2 documents for eFile purpose. User needs to upload it to SSA sites with his owner account.